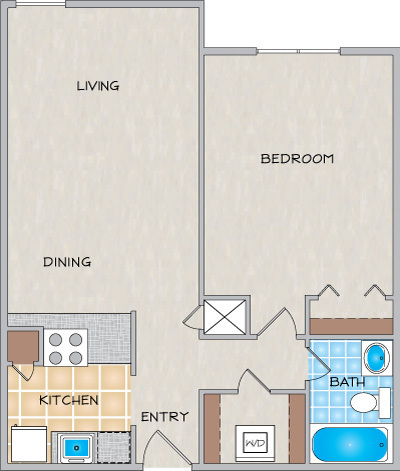 Please send me more information about Severn Pointe Apartments. Just minutes from downtown New Orleans, Severn Pointe is a Metairie, LA apartment community convenient to the New Orleans area universities, businesses, restaurants, shopping and recreation. 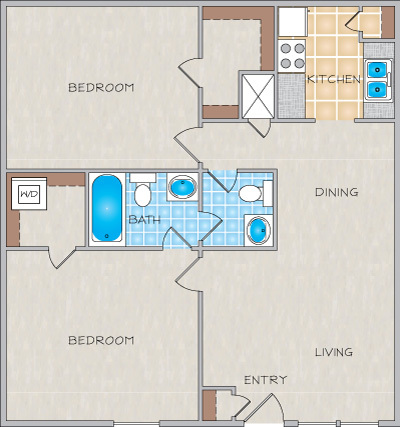 Our preferred community brings you the convenience and comfort you deserve. 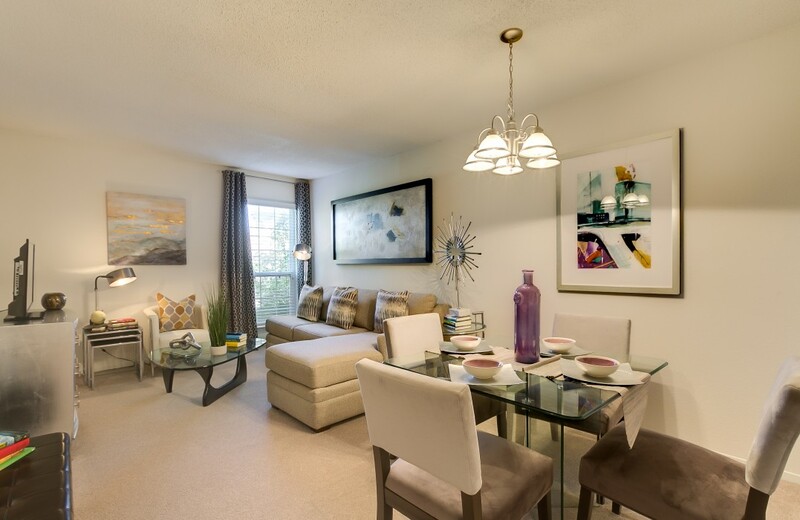 Here at Severn Pointe, you will find a variety of spacious floor plans to choose from. 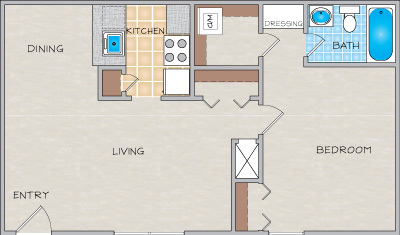 Every apartment is furnished with a full-size washer/dryer and a fully-equipped kitchen. Expansive windows with plantation style blinds and designer interiors complete with granite countertops make this a must-see location. Well maintained landscaped grounds welcome you through our controlled access gates into a world where tree-lined paths lead to recreational possibilities. Our on-site resident service center will handle every detail in a professional and caring manner. 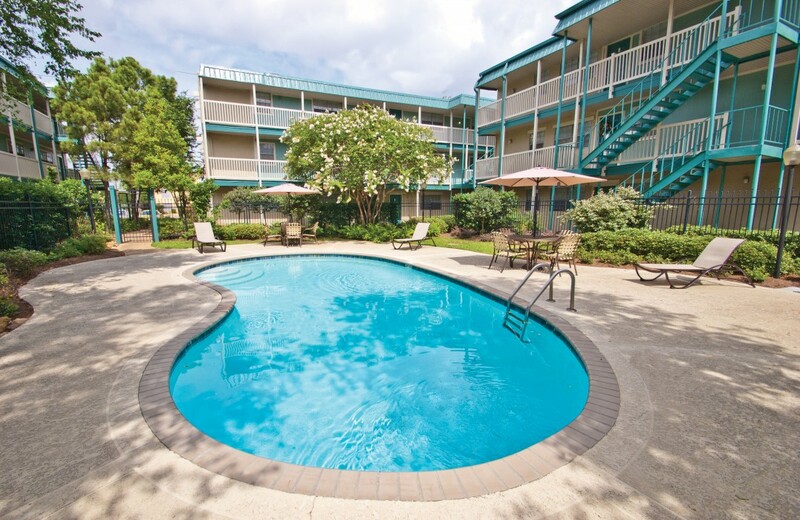 If you are looking for an apartment for rent in Metairie, please stop by today. INQURE ABOUT FURNISHED CORPORATE APARTMENTS. I moved in at the beginning of November 2018, so I am a fairly new resident. I have no complaints so far. The staff is very nice and helpful. I love my apartment. 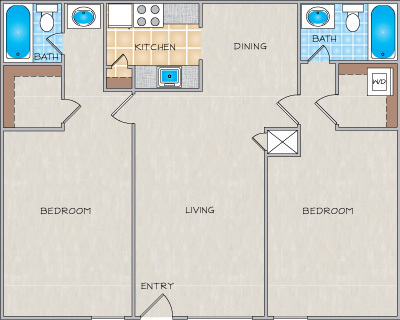 It is roomy and the counters and appliances are brand new. I love having a vanity. The other residents are nice and I feel safe in the area. The grounds are kept clean and the landscape is pretty. The only less than great things: The walls are thin (but this is a quiet complex so it hasn't bothered me) and there are only two windows in the apartment so there is not much natural light that comes in. You can hear every step someone above you takes. Maintenance takes FOREVER to get to your apartment. I waited a over a week with a sink that wouldn't drain & a broken garbage disposal.. you can only imagine the smell. The outside appearance isn't all that but the actual apartments are nice and spacious with the granite counter tops. I usually dont take the time to write reviews so believe me when I say this. For any maintanance problems with your A/C, electrical etc ask for Charles. He is respectful and knowledgable on the potential problems you may have. He also takes the time to do the job and to do it correctly! He is thourough and goes above and beyond! My problems were fixed on the same day and he was able to work with my schedule. My air quality is 10x better than ever before and all my issues are working great. I am thankful for his help in perfecting my living arrangements. Great location. Very close to all the restaurants and shopping. Well kept property. The kitchen needs some updating but overall a positive living experience. 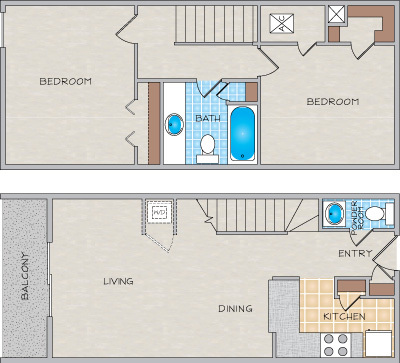 Overall spacious layout with a large living space and bedroom. The kitchen appliances are outdated in my apartment and there is still a strong cigarette smell especially in the bathroom and laundry room from whoever lived here last. It's well lit and feels secure walking around at night and overall quiet neighbors. Love the apartments, spacious, quiet, and beautiful grounds. The staff are awesomeness!!! !